Nothing like a 90’s catch phrase you never wanted to hear again to get things started! Last week, I had the privilege of attending the first ever AtoM Camp, hosted by Artefactual Systems, the lead developers of AtoM and Archivematica. For those of you who are unfamiliar with the software, AtoM or Access to Memory “is a web-based, open source application for standards-based archival description and access in a multilingual, multi-repository environment.” The software is used by most provincial portals in Canada (e.g. MemoryBC, Alberta on Record, MemoryNS, Archeion, etc.) as well as many university archives (e.g. UBC, SFU, Carleton University, Concordia, etc. 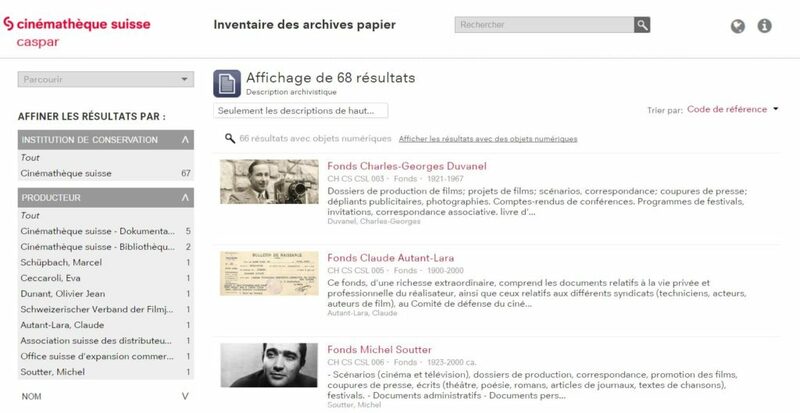 ), and large and small archival institutions around the world (e.g. BC Archives, Jewish Museum and Archives of BC, etc.). For a full list of users, see the AtoM Wiki. The extensive adoption of the software has meant that there is a vibrant and committed user community in Canada and an ever-growing community around the world. One of the many benefits of the open-source nature of the software is that the developers are anxious to get feedback and participation from users in order to make the software better. Inspired by the success of other software camp events (e.g. Islandora Camp), the AtoM team put together a three-day program that was suited to developers and front-end users. 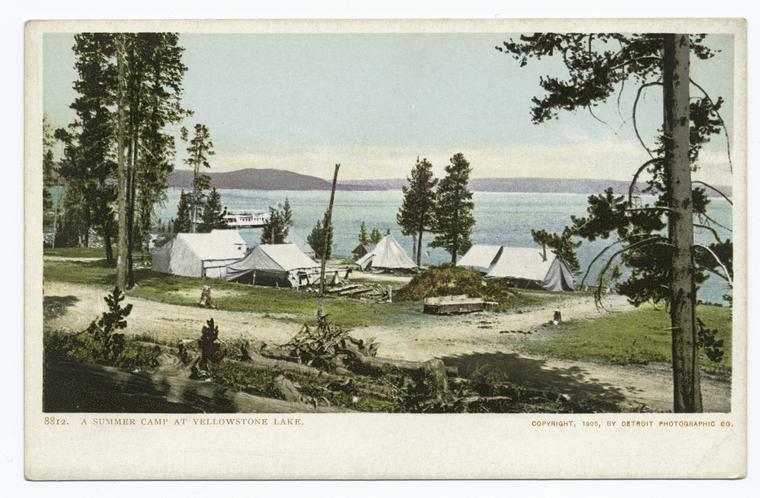 Camp is just the perfect name for this type of event. It was engaging, low key, semi-structured, and flexible. It isn’t every day that you get to spend three days with the program managers and developers of a software application to troubleshoot your instance, inquire about upcoming features, make suggestions for future releases, liaise with other users, and discover handy tips and tricks. After the three days, I am bursting with excitement to try out my new skills with Coquitlam’s instance, Quest. Check out the schedule for an idea of the various sessions that were offered at the camp. Instead of giving a recap of the event, I thought that I would highlight my favourite moments as well as some of the best tips and tricks I learned. Favourite Moment #1 – I loved the way that the Artefactual gang presented their media policy for the event. Photo permissions can be a thorny issue at conferences but AtoM Camp had a slick way of dealing with these. Participants were offered different coloured lanyards for their nametags: green meant that you were comfortable with your image being shared publicly; yellow meant you would like to be consulted first; and red meant that you did not give permission for your image to be used. It was a simple way of making sure everyone’s wishes were taken into account. Favourite Moment #2 – Open Source software is essentially free. The common comparison that I have heard many times is that it is “free as in a free kitten/puppy” rather than “free as in a beer” however, a third, more fitting option was discused during the camp – “free as in free speech.” Yes, it is free as in a puppy because you have to make sure to feed it, interact with it, clean up after it, etc. However, I really liked the idea that open source software is akin to free speech – you get certain rights but there are responsibilities that go with those rights. Favourite Moment #3 – During the second session of the first day, the Artefactual folks learned that the old adage rings true with a slight modern modification: Never work with children, animals, or unfamiliar wifi! I felt for the organizers when their plan to introduce participants to working with the command line using Vagrant boxes took a turn for the worse. They were forced to re-imagine the session when the installation and setup fell victim to slow wifi speeds and were going to take the entire time devoted to the session. 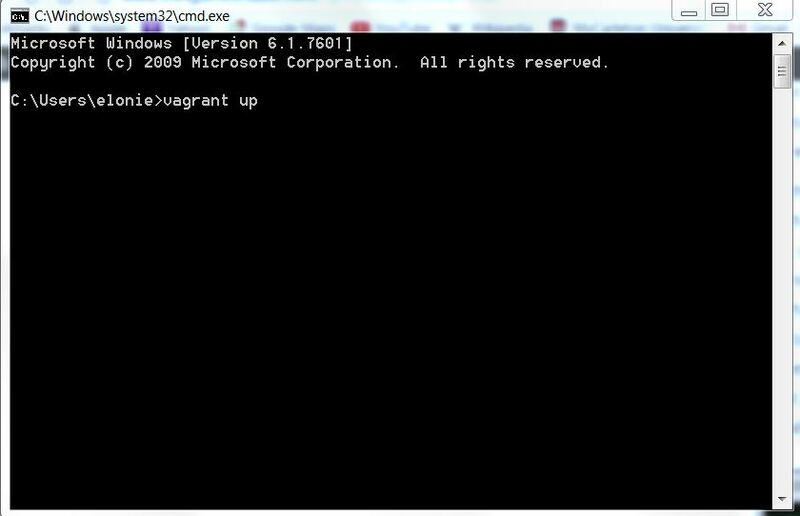 Add to that a variety of operating systems, each with their own CLI commands. But Dan Gillean (AtoM Program Manager) took the whole thing in stride and adapted the session to be an introduction to working with the command line. In the end, our individual instances were far less important than the general concepts that Dan was able to convey. The best part about this session was learning some shared language that will help me to discuss the software with IT professionals. Favourite Moment #4 – Day two opened with a tour of some innovative AtoM sites around the world that have built upon the core foundations of the software to suit an institution’s particular case. The Wiki/Community page provides links to some of these and provides some additional resources and use cases. What I loved most was getting to hear about the AtoM instances of all of the other campers. We learned that the University of Alberta uses historical as well as modern locations in their places taxonomy. We were treated to a tour of the Cinémathèque Suisse AtoM site from Switzerland, which has used a perfectly sized cover image for each fonds, making it very visually appealing. I got to talk about implementing AtoM in a completely new archival environment, without any legacy concerns or data migrations. It was great to engage with the other participants and see the variety in AtoM instances. Each institution has managed to add its own look and feel with the few customization options AtoM ships with. Favourite Moment #5 – AtoM 2.x operates on a legacy framework based on a now outdated version of Symphony. Unfortunately, the latest version of Symphony is not backwards compatible and so at some point in time, AtoM will have to be completely overhauled, paving the way for AtoM 3. 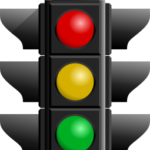 This is no easy feat and will require significant resources that are not immediately forthcoming or evident. We spent some time during the camp discussing the challenges going forward and then we were asked to think about what AtoM 3 should have or should do. Some suggestions included: scalability to millions of records; using widely supported and stable dependencies; supporting the migration of content from AtoM 2; continue to be web-based; continue to support international and national standards; and have a modular architecture to ease sustainability. Tips and Tricks #1 – I have always had this nagging feeling that when archivists design systems, we design them mostly for ourselves, rather than our users. For very good reasons, we use particular terminology in our descriptive practices and while I don’t disagree with our theoretical grounding, I do think that sometimes we make discovery more challenging than it needs to be. Sometimes I think we need to step back and think about how our users will engage with our collections online and think about ways to facilitate that interaction. Luckily, AtoM gives us the option of changing the terms in many of the defined menus. For instance, the standard browse menu gives the options on the left below. While digital objects and functions may be relevant terms for archivists, I don’t think the average user will understand these terms well enough to make them useful as browsing options. I learned how to change these terms and change the order and I hope this will make things easier for researchers. Tips and Tricks #2 – The first time an archival description is created, the original title becomes the slug of the url for that description. I learned that this can be changed easily by using the “Rename” function found in the More menu. This function gives you the ability to give the slug any name you choose. This can also be used to change the file name of a digital object, should you wish. Tips and Tricks #3 – A few months back I devoted an incredible amount of time to uploading 500 images for the Coquitlam 100 Years collection. This is a collection of photographs compiled for the publication of an anthology that was produced by the District of Coquitlam in celebration of its centennial in 1991. 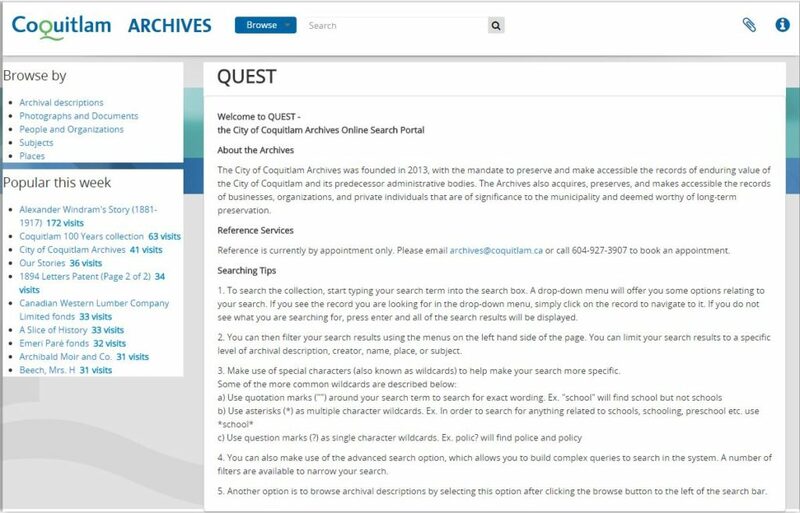 It now represents the largest online collection of images related to Coquitlam’s history and I was very excited to make it available. However, I had not yet learned about the power of the CSV upload, which could have saved me loads of time! Artefactual provides some great CSV templates to facilitate this work and we got to test out importing new descriptions using this method. Hopefully this will save lots of time in the future! Tips and Tricks #4 – On Day Three there was a session about contributing to the AtoM documentation. Artefactual have always been commmitted to providing as much documentation about AtoM as possible, but this work is largely done when the program managers have spare time that is not devoted to paying clients. They are enthusiastic about documentation but it doesn’t keep the lights on. One way the user community can help out is to contribute to the documentation in a number of ways. I learned that this can be as simple as pointing out a typo through email, or it can extend to making changes using GitHub and sending pull requests to Artefactual to incorporate the changes into the existing documentation. I appreciated having a walk through of this functionality on GitHub, as this was completely unfamiliar to me. 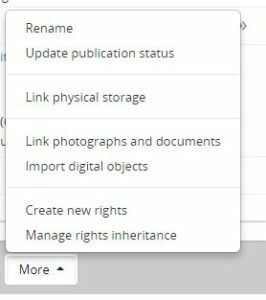 Tips and Tricks #5 – I have become used to applying access rights to finalized archival descriptions, but if you are aware of the access rights as soon as the material is accessioned, AtoM allows you to add access rights in the accession module. This is a helpful way of cutting down description time when it comes to processing the accession. I think it is safe to say that the first AtoM Camp was a great success. I want to thank Dan Gillean (AtoM Program Manager) and Sara Allain (Systems Archivist) as well as Sarah Romkey (Archivematica Program Manager) and Evelyn McLellan (President) for putting on a wonderful un-conference. Next up, the Artefactual folks will be taking the show on the road for the next AtoM Camp to be held at the University of Cambridge in May. I wish aIl the folks in Cambridge a pleasant camp – you’re in for a great couple of days!